let your vehicle breathe properly with a Dobinsons SNORKEL! 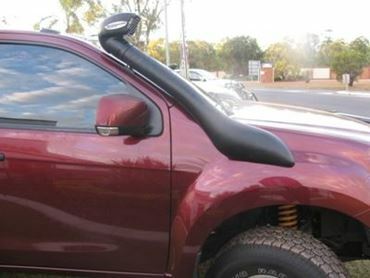 Isuzu D-max Dual cab fitted with a Safari snorkel. Help you vehicle breathe cooler, and cleaner, with a snorkel, call for a quote for your MAX 2 DAY, turn it into an Adventure max!!! 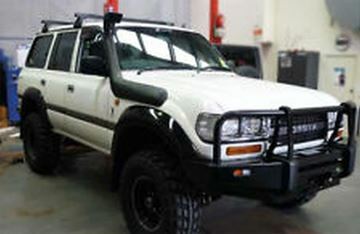 Dobinsons 4x4 snorkel to suit GU Patrol wagon series 4 supplied/fitted/rustproofed. Dobinsons snorkels are great value for money! call for a quote for your vehicle today. 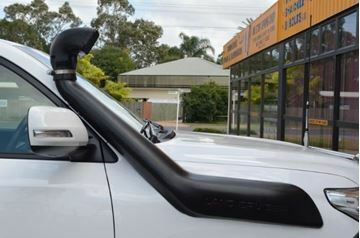 The Safari Snorkel is designed and manufactured in Australia. 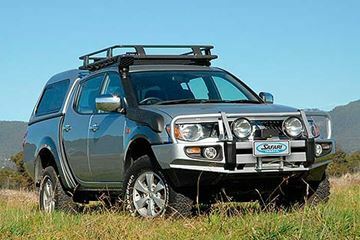 As the engine requires a great volume of clean air, the Safari Snorkel is made to withstand and environment. Contact us for more information. 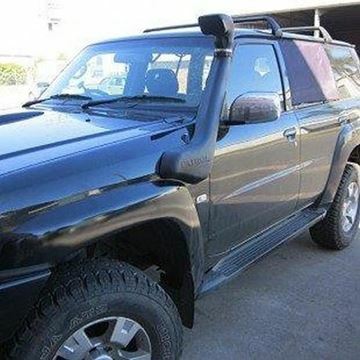 Dobinsons 4x4 snorkel to suit 80 series Land cruiser wagon supplied and fitted. Dobinsons is a great quality budget product and is known for being great value for money. 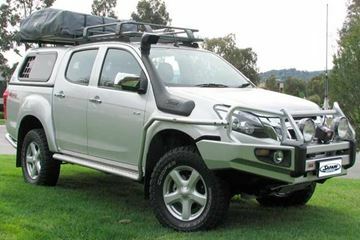 The Safari Snorkel is designed and manufactured in Australia. 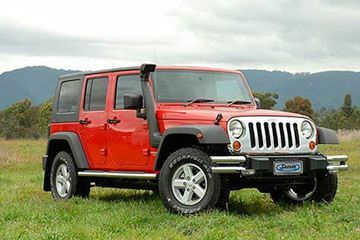 As the JK Wrangler engine requires a large volume of clean air, the Safari Snorkel is made to withstand any environment. Contact us for as quote today on 4151 6211!!! 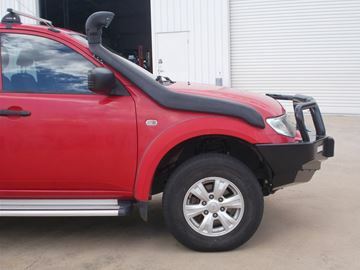 Dobinsons 4x4 snorkle to suit the Mazda Bt50 diesel is great value for money. The Dobinsons snorkel does what all snorkels are designed to do, that is keep water away from the engine, as it takes only one shot glass of water to drown an engine. 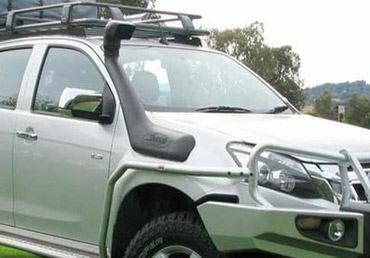 The Safari Snorkel is designed and manufactured in Australia. 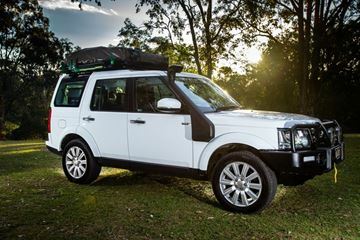 As the Landrover Discovery's engine requires a large volume of cool and clean air, the Safari Snorkel is made to withstand any environment. Contact us for more information. 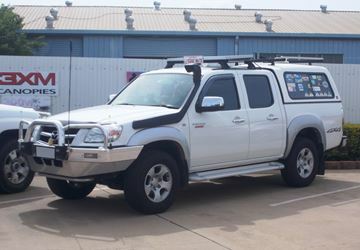 The Safari Snorkel is designed and manufactured in Australia. 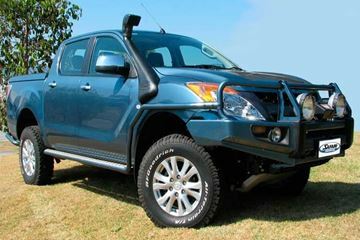 As the Mazda BT-50 engine requires clean air, the Safari Snorkel provides the cool clean air in any environment. Contact us for more information. Dobinsons Snorkel to suit the 200 series, quality products at a realistic price, call for a quote for your vehicle today! Dobinsons is great value for money. The Dobinsons snorkel does what all snorkels are designed to do, that is keep water away from the engine, as it takes only one shot glass of water to drown an engine. 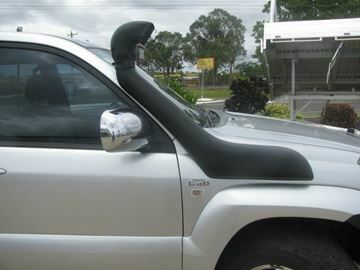 The Safari Snorkel is designed and manufactured in Australia. 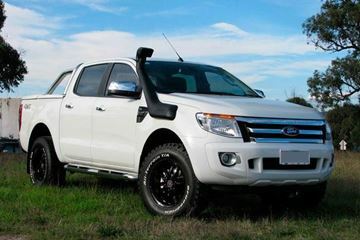 As the Mitsubishi Triton engine requires clean air, the Safari Snorkel provides the cool clean air in any environment. Contact us for more information. Dobinson Snorkels are great value for money!